Want effectively relieve aches and pains in your shoulders, neck, back, joints, foot, leg, and calves? 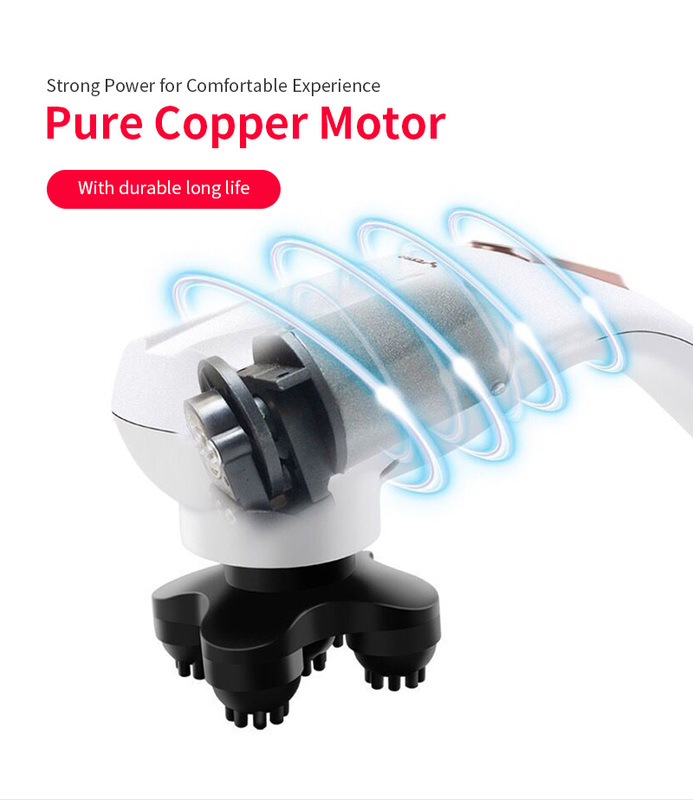 Give a try for this handheld massager stick. 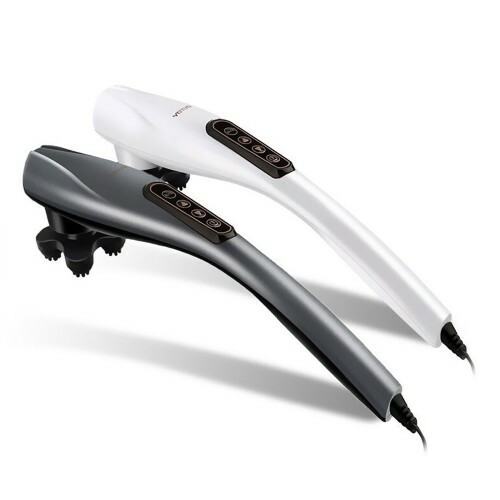 Ideal to use any time of the day, whether it is throughout the day, after work, or after sports. 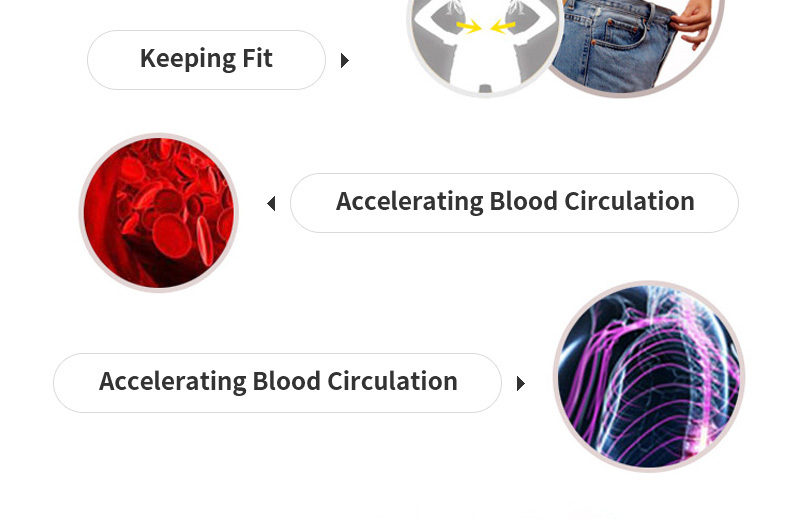 It is also useful if you need to speed up muscle recovery or simply wish to relax. 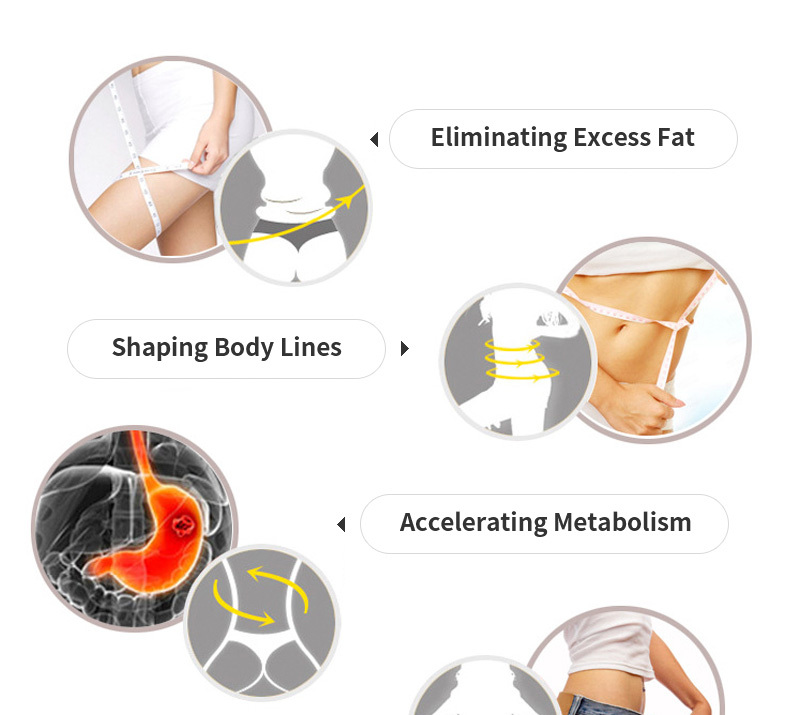 Start relaxing today with the electric massager stick and get away from suffering! 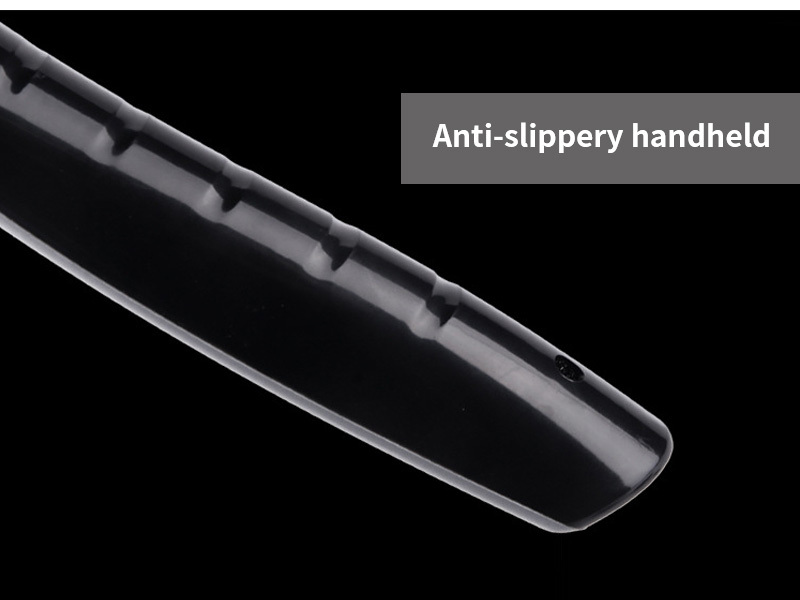 Streamlined anti-slippery hand hold. 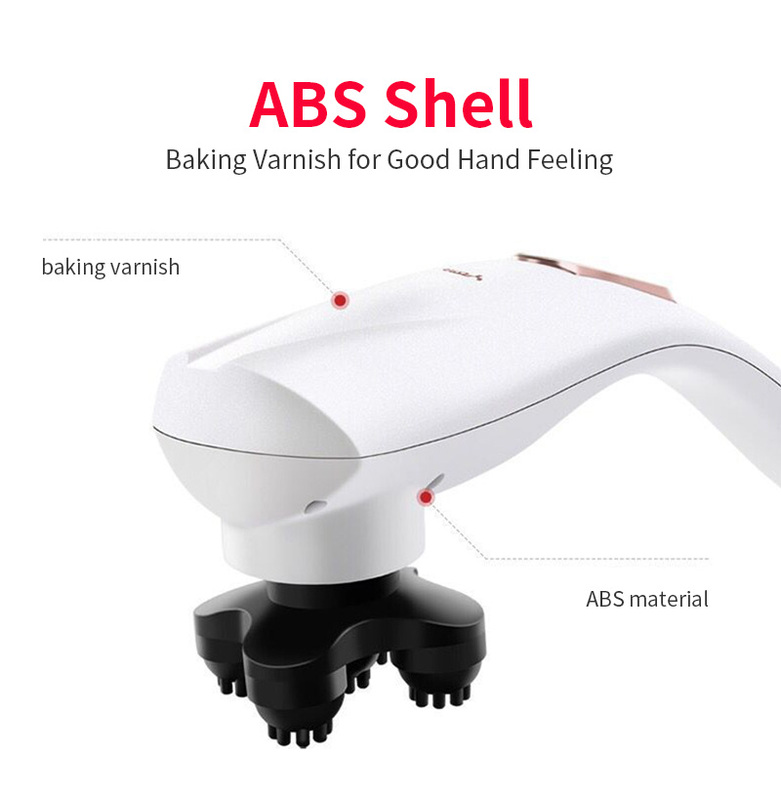 120° bending angle is easy to handheld to massage yourself. 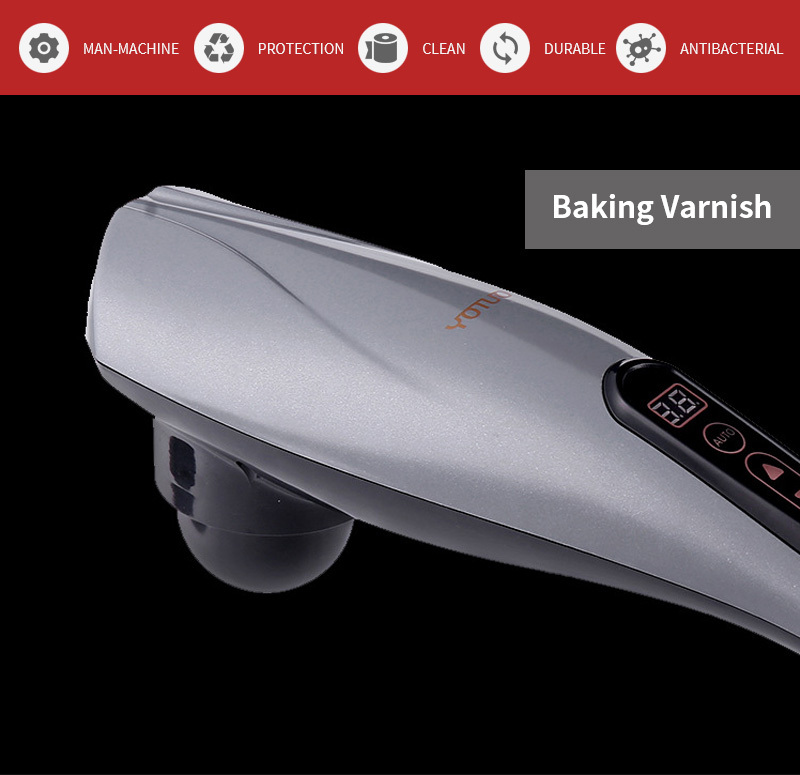 Elegant appearance with anti-bacterial material–durable and eco-friendly ABS. 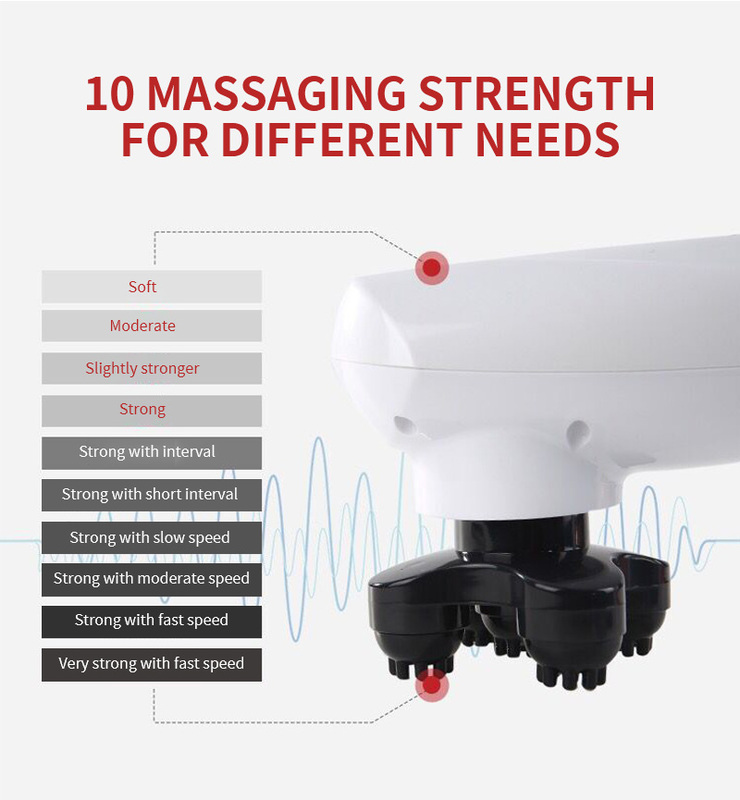 10 Massaging strength, 12 Massaging modes,720 Massaging experience, totally for you! 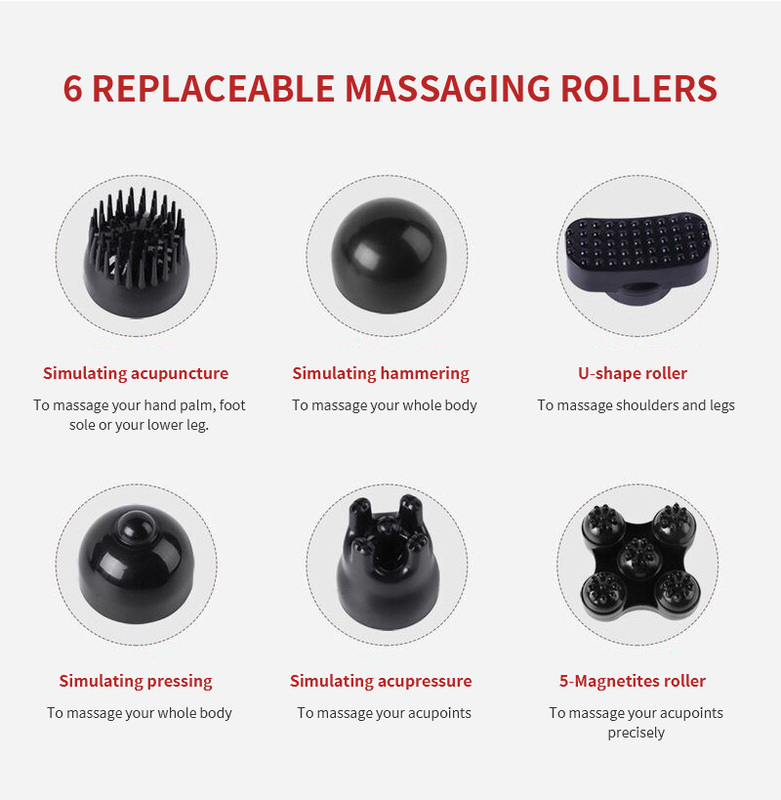 6 special design massageing rollers for different use. Proper to massage your whole body. 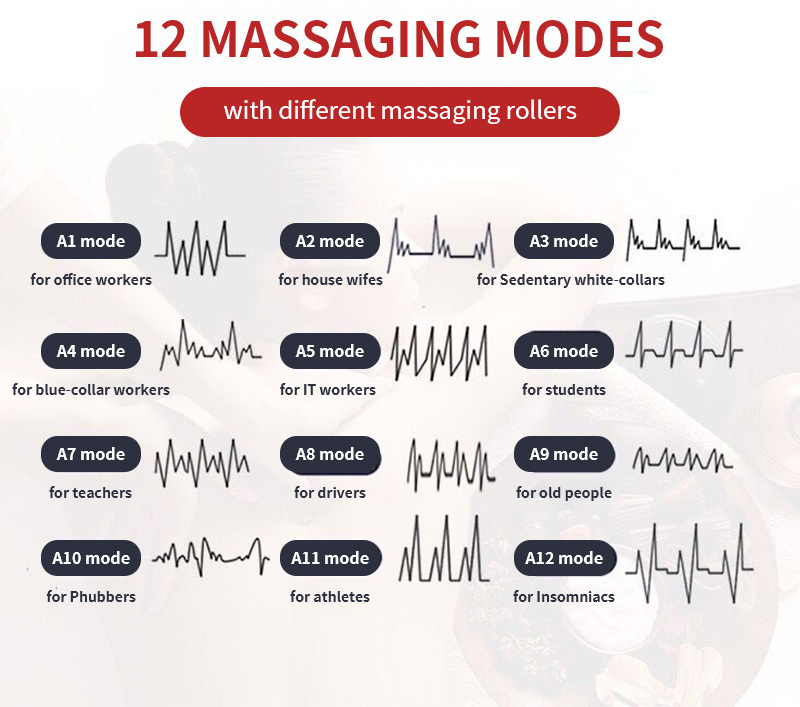 The massage stick could be used for elder, drivers, officeers, workers, IT….and used to massage your neck, waist, abdomen, back and legs.